Have you used your garage as art studio or workshop? And now you are wondering where to move this favourite space with all its items when downsizing to an apartment with no extra storage? 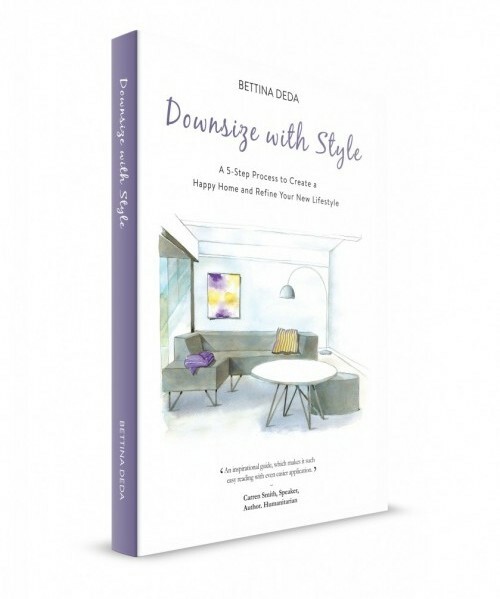 Defining your future lifestyle and what is important for you after downsizing is an important topic to discuss before moving. 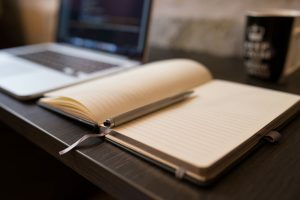 Your hobbies are a vital part of your lifestyle, and if you intend to continue with your hobbies, you need to plan and discuss how and where to accomodate them. 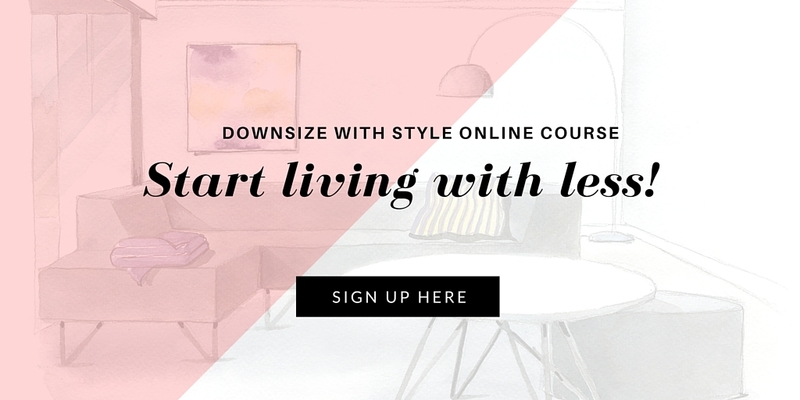 In this episode of the Downsize With Style podcast, Sally and I discuss some creative ways to not only find the space to follow your passion, but also to connect with like-minded people. Tune in to learn how to solve the garage workshop challenge! If you find our podcast valuable, please leave us a rating or review on iTunes to help promote the show. Thank you!